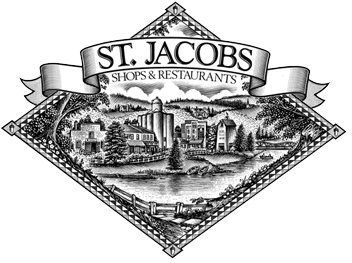 Warmer weather is here which means it’s finally time to get out of the house and enjoy an adventurous day trip to St. Jacobs, Ontario! 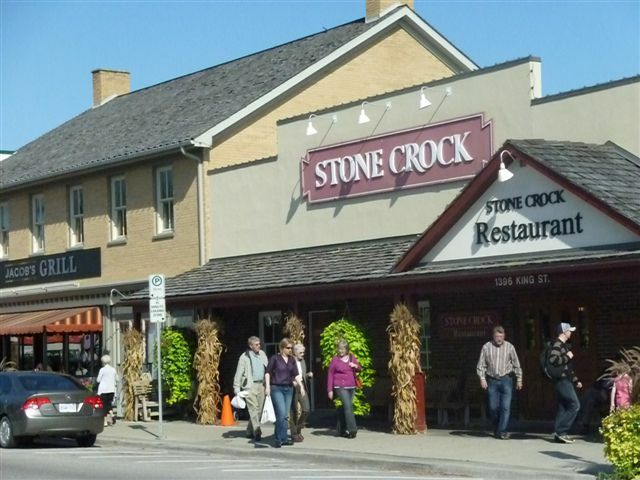 Explore this quaint town located within the Waterloo/Kitchener region; full of activities and rich in Canadian culture. 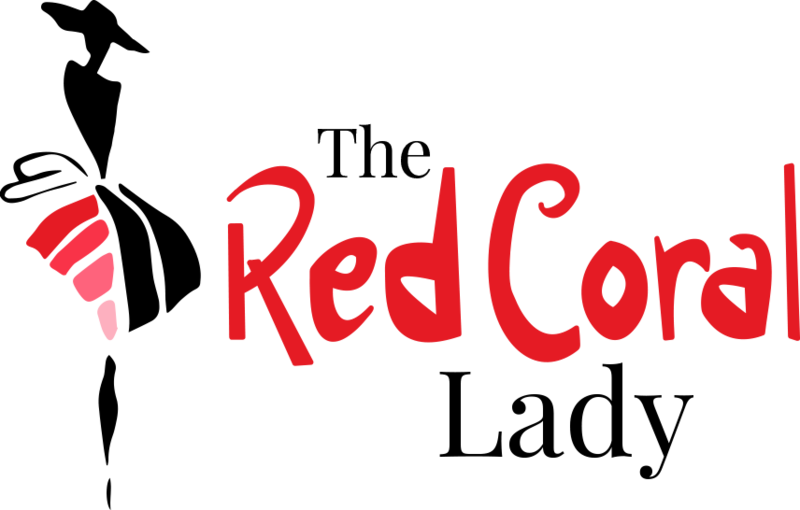 If you didn’t know already, St. Jacobs is also home to Red Coral’s very FIRST retail store: Red Coral Casuals boutique located in the Outlet Mall, which offers ladies fashion and accessories. 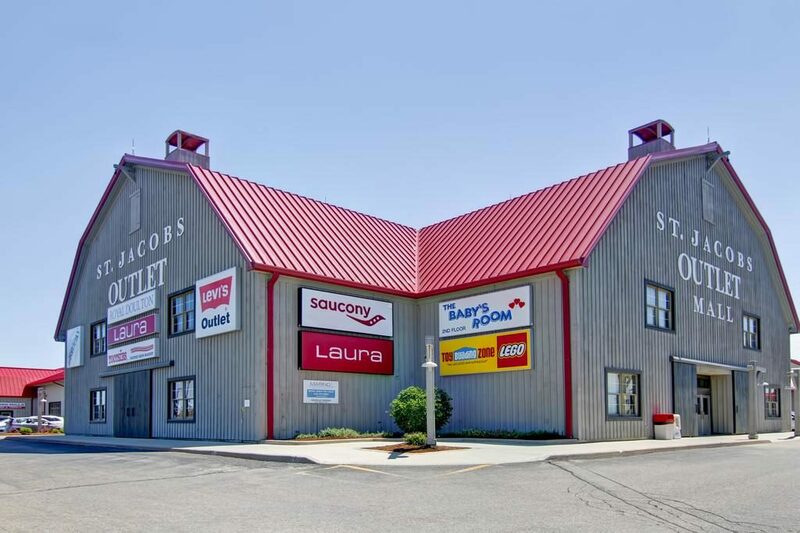 To this day, St. Jacobs is now home to two Red Coral boutiques: one in The Village, known as – Christmas in St. Jacobs, which offers a unique selection of Christmas décor and gift-ware and includes ladies fashion and accessories; and Red Coral Casuals in St. Jacobs Outlet Mall. 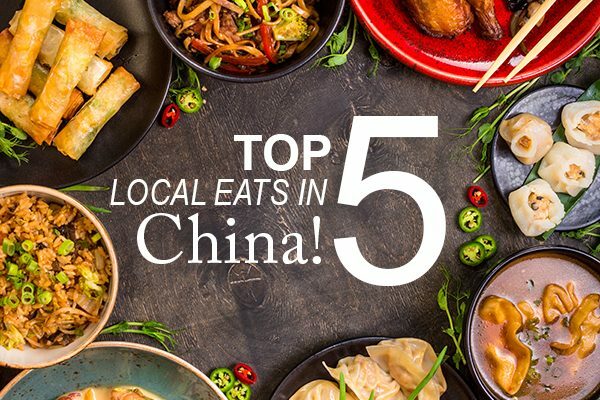 Below is a list of places that everyone must visit. Enjoy! 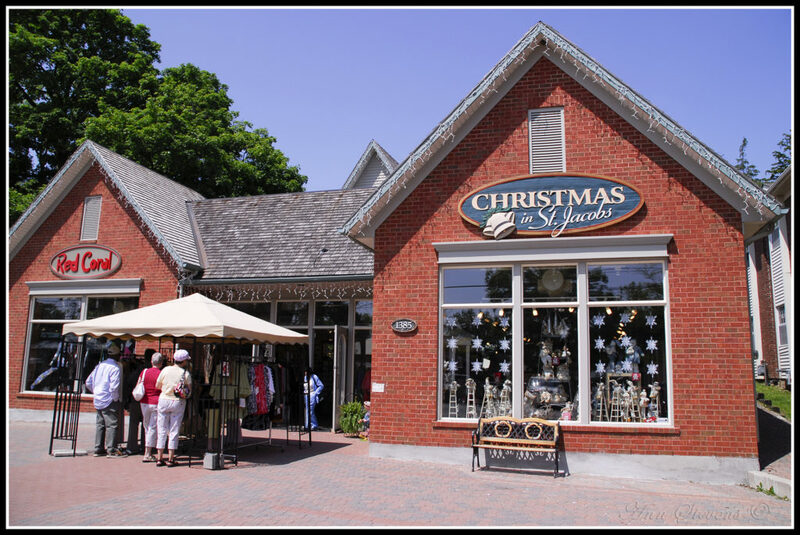 Home to the Red Coral’s Christmas Store, shop around and you will find the best fashions and Christmas décor; this sweet village has a little bit of everything! A great one-stop shop, you will be able to pick up great fashion or home necessities at decent outlet prices. Also, make sure to check out our Red Coral Casual’s store located right inside the mall! 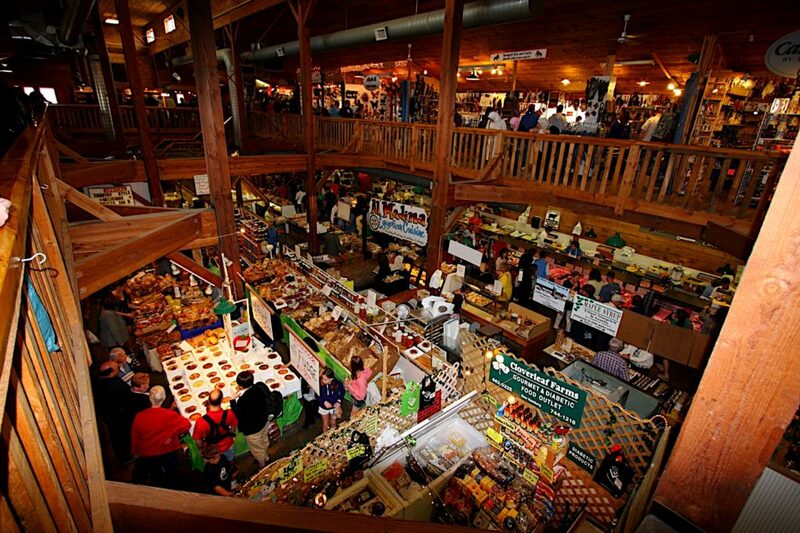 This unique farmers market offers a large selection of locally grown fresh product and prepared food. 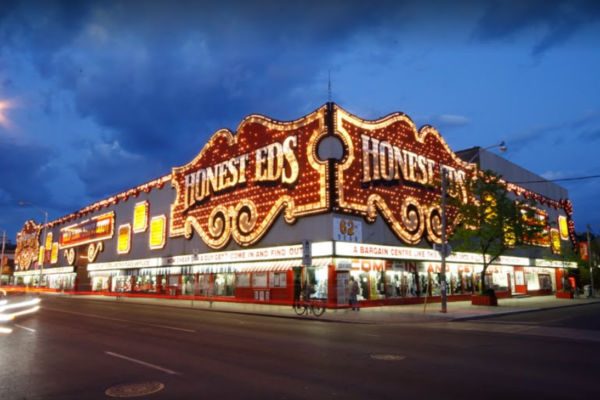 With endless activities ranging from horse drown tours to theater productions, you’re bound to have a wonderful experience. 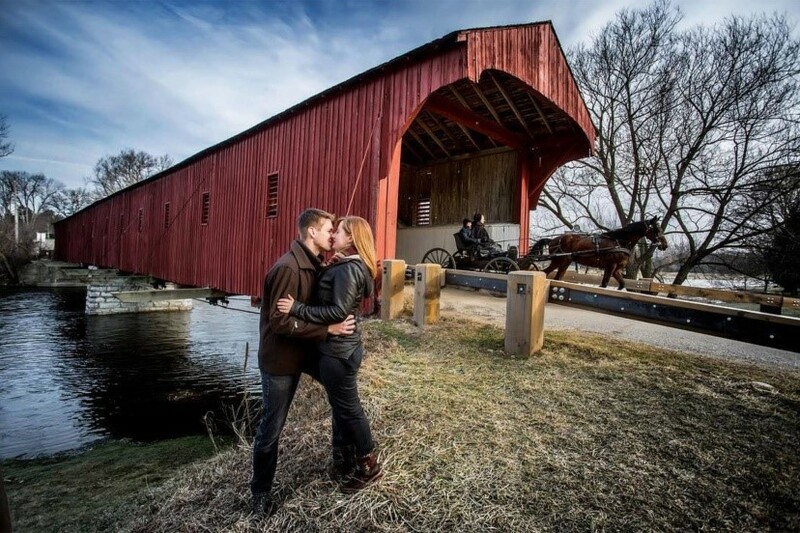 As the only wooden covered bridge left in Ontario, this historic site is a must-see. Also known as the “Kissing Bridge” this structure was built in 1880 as a way for locals to cross the Grand River with a payment toll of a kiss. Awe! 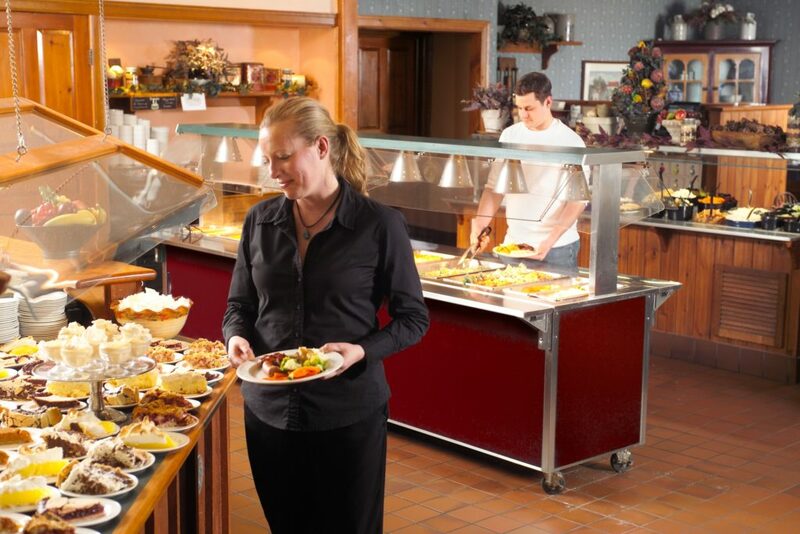 This well known restaurant to the locals offers delicious comfort food with lunch and dinner buffet options starting at only $18.69 per person. 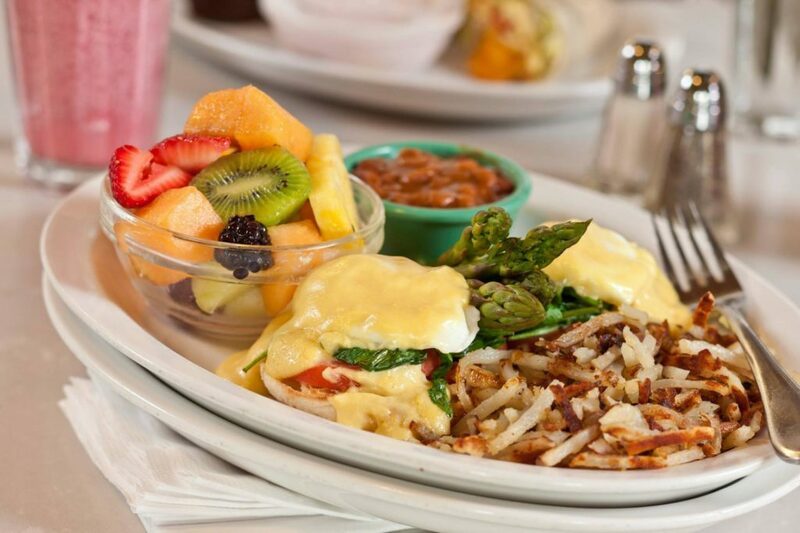 Their buffet has an amazing selection of fresh dishes and delicious desserts. 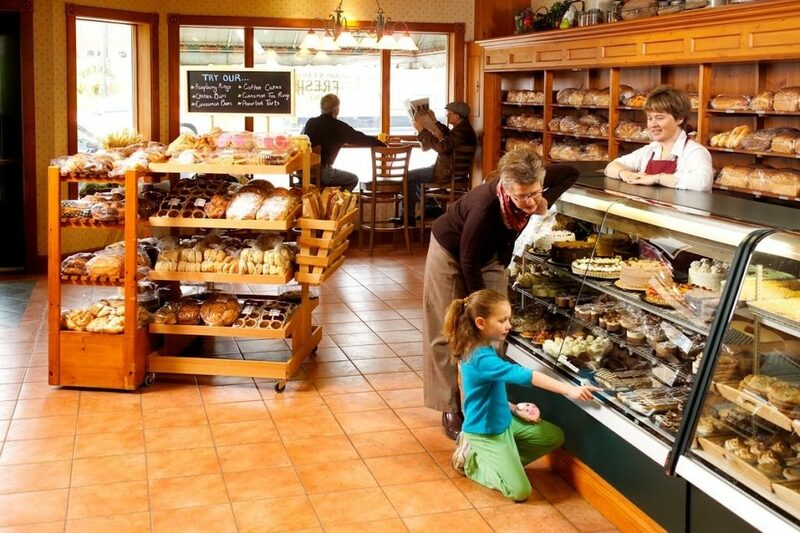 In addition to the restaurant is a bakery that sells the juiciest dutch apple pies in town. You’ll definitely be more than satisfied! 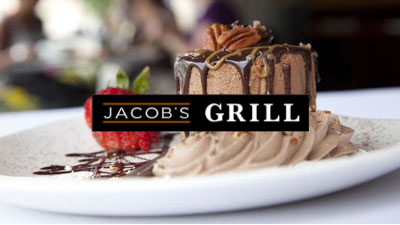 Jack’s offers a variety of indulging dishes on their menu, with large portions at affordable prices. 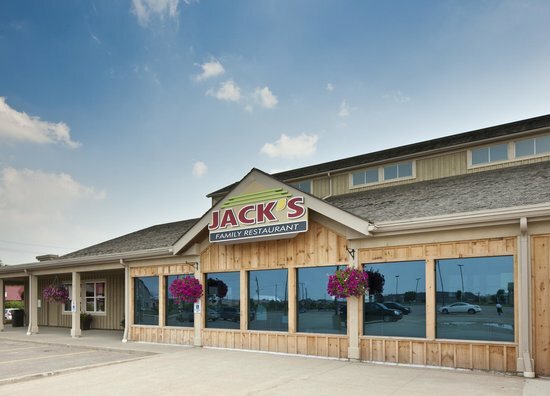 With only a 6 minute walk away from St. Jacobs Farmer’s Market, grab a bite to eat at this spot right after a long and successful day of shopping! This local pub offers tasty pub inspired food, including their famous fish & chips. 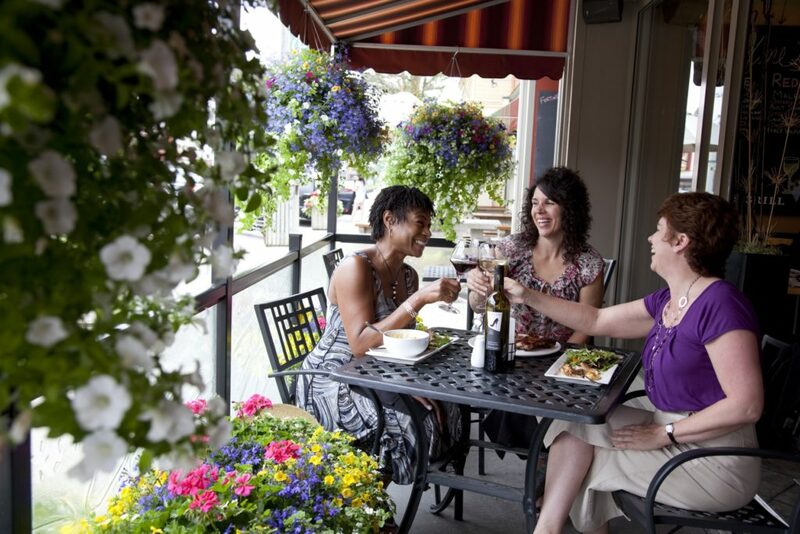 During the warm summer months, grab a pint or a tasty cocktail with you meal and enjoy it on their outdoor patio. 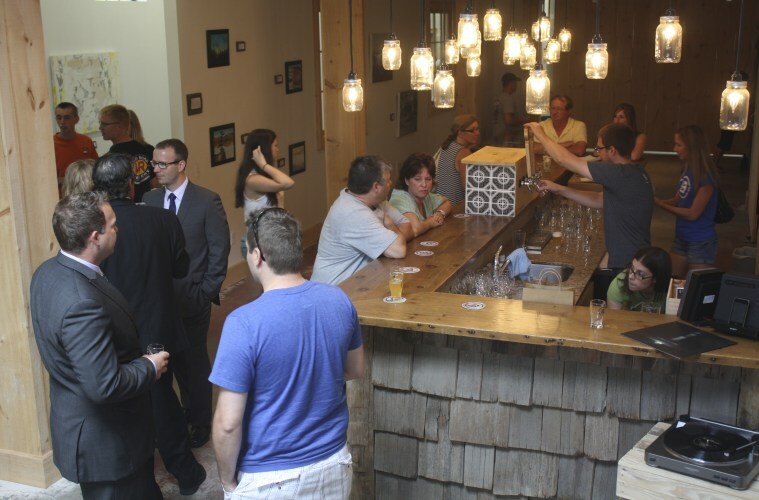 This microbrewery – located right in the heart of The Village offers artisan beers made in-house. Visit one of their weekly events like Trivia Night and sample one (or a couple) of their unique beers.